First and foremost, you have to get your hands on the right equipment before you can turn your home into a casino. Fortunately, when it comes to casino games you don’t have to go too over the top to achieve your goal. For most games, all you’ll need is a few decks of cards and some chips, both of which are pretty easy to obtain. You can also get away with using your regular dining table when it comes to seating. However if you want to take it a step further you can purchase professional-looking poker tables or roulette wheels online. If you’ve got an eye for DIY you could even build your own gear, as there are plenty of online tutorials that will walk you through every step. For instance, DIY network provides complete instructions on how to build your own casino table. 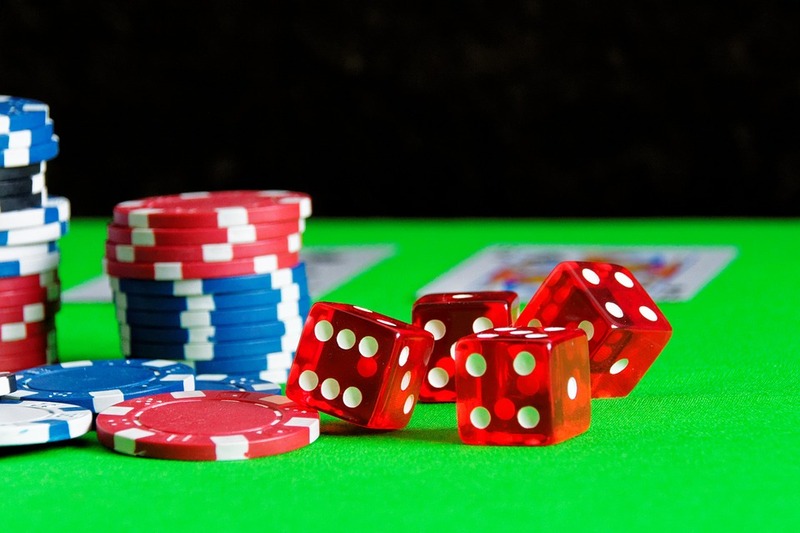 Whether you’re having guests over or you just fancy a family casino game night, creating the right atmosphere can be a real game changer. For example, according to a study provided by 888poker different lighting can effect how a game of poker is played. Research suggests that dim lighting will encourage risky behaviour and so your opponents are more likely to give out more chips. Conversely, playing poker in a bright room could cause players to play more seriously and tighter as their guards will be up. So, if you want a relaxed game with no holds barred then keep the lighting down – or alternatively, for a serious game it’s time to switch that lighting up. While at first it may seem counterproductive to set rules in your own home game, especially since there are plenty of rules when visiting brick-and-mortar or online establishments, it is still an important step in the process. For example, you must entrust someone with the responsibility of money-related issues. This individual must be regarded as fair by the group, as they will be in charge of hanging out chips, regulating bets and ensuring nobody goes too far when placing blinds. Without this role in the game being taken care of, there’s a higher risk of misunderstandings, disagreements and quarrels, so make sure you delegate this task. That said, you have created a casino in your home to have fun so don’t take the rest of the game too seriously and enjoy yourself. Finally, and this isn’t a necessity, we think you should get some pizza delivered and play some of your favourite music – this is your casino after all!